There are so many stinky cheese jokes I could make right now but I'm afraid I just don't have the courage. My wife and I are fans of vampire films. Who knew? LeEtta takes it to another level with her article that you can check out right here. 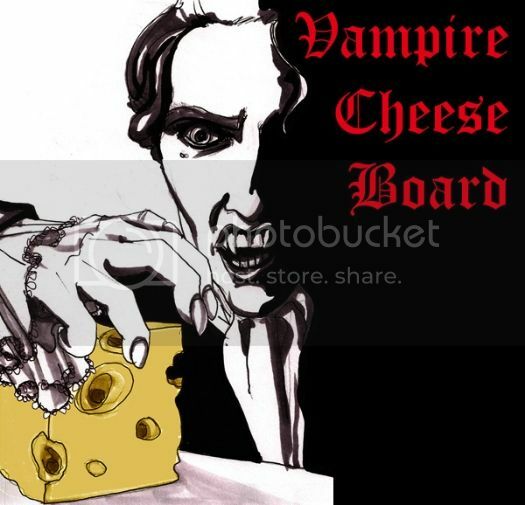 She also drew that crazy Lestat-cheese artwork. Also, check out her site and blog with all kinds of weird drawings and whatnots.